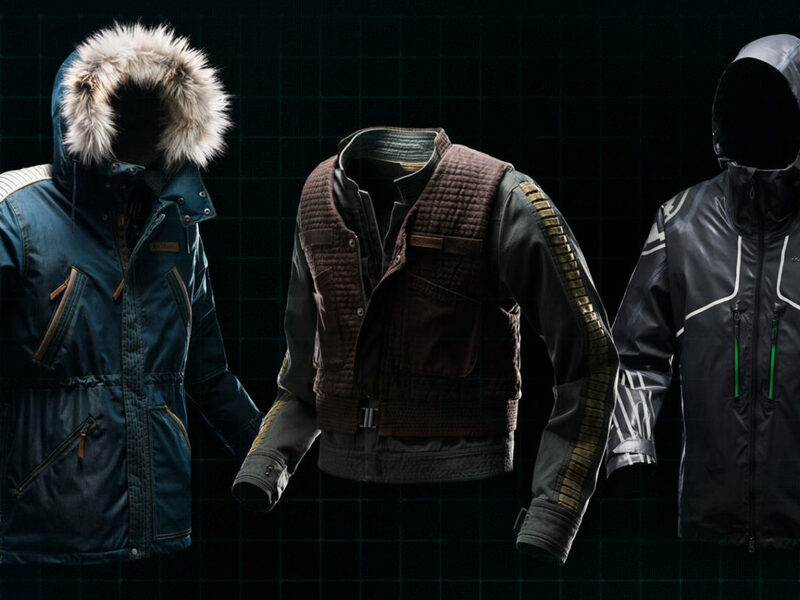 When you rule the galaxy, you want to look good. Dominance. Command. Power. The ideals and aspirations of your everyday Imperial may have differed from one situation to another, but during its prime, one effort remained constant when it came to maintaining the outward appearance of the galaxy’s most feared military power: intimidation. 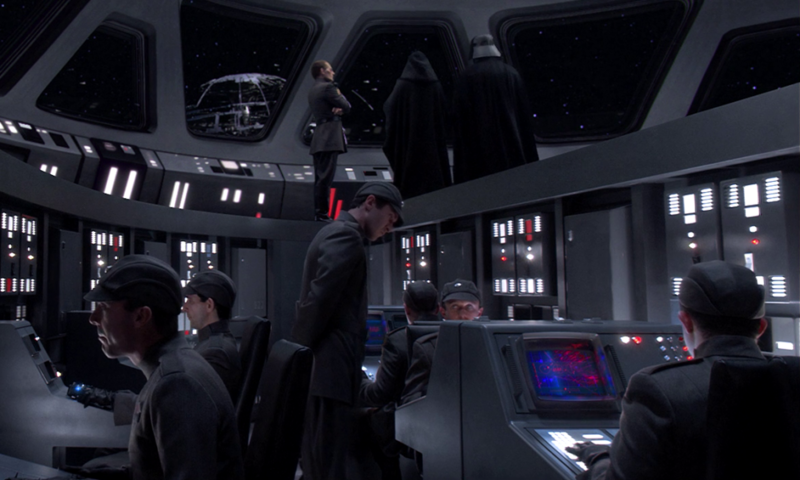 While certain people from certain classes saw the Emperor as a benevolent ruler who was saving the galaxy from disorder, the truth of the matter is that the Empire’s scare tactics were a major part of the driving force behind their ruthless methods. When originally conceived for A New Hope, designer John Mollo and the film’s costume department went to huge lengths in order to find stock military uniforms –­­ and they almost did with a company called Bermans. That is, until Bermans found out the amount of change that would be made to its collection of uniforms from 1966’s The Blue Max. After that rejection and several others, the uniform came together as an original design with elements based on still­-too-­recent military uniforms and classic sc-i­fi movie design. 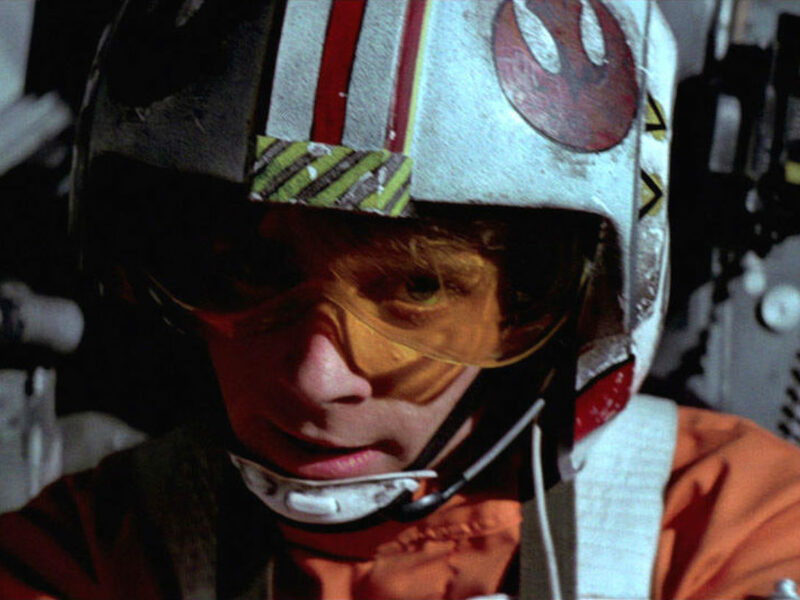 For A New Hope, the hand-­made uniforms came in black and olive (with a secondary costume in a cream color for extras), but the spectrum has broadened since then. There’s something a little discomforting about admiring the sharp cuts of an Imperial uniform: broad shoulders give even the most bright-­eyed cadet the look of symmetrical confidence, bestowing a sense of visual control upon the wearer. 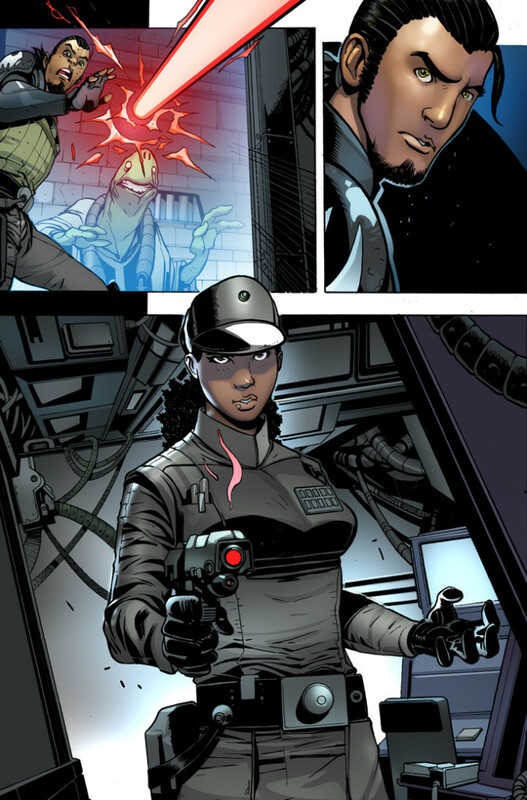 In fact, when Lost Stars heroine Ciena Ree first saw herself in uniform as a cadet, the image in her mirror was described from her point of view as if it were “a vision out of a dream.” As the ranks climb higher and colors begin to range from pearl white to the darkest black, the Empire’s many verticals unfold into a well­-oiled machine of ultimate power –­­ with the best of the best donning some of the military’s most iconic looks to lead the charge. Rae Sloane has worn a good many hats over the course of her illustrious career with the Empire, and one of those was the cap of a Vice Admiral in action. 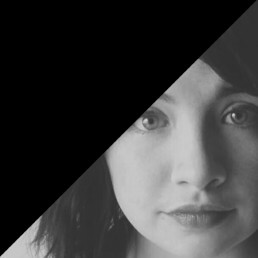 Throughout her many stories, her style has remained a practical, empowering display of her relentlessness and passion for her work. Here (in Kanan #11), Sloane displays all the staples of the classic Imperial uniform, but in grey: it’s hard to deny the influence of Fahrenheit 451’s classic tunic silhouette, accented perfectly by the thick, black gloves Sloane wears. Her cap is molded much like all officer caps, based off of the curved and compact design of a German forage cap. A thick black belt pulls it all in with one big, flat, bulky buckle. While the uniform of a Vice Admiral would someday become another staple of Sloane’s incredible career, she certainly did rock the look best. 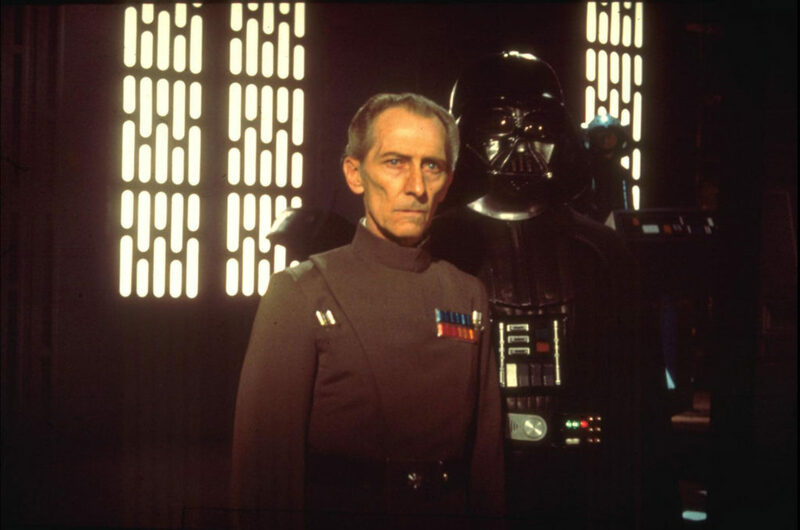 One of the best things about Grand Moff Tarkin was his no­nonsense attitude. It seeped into his everyday routine and made things simple, right down to the build of his uniform. Tarkin’s ensemble was far from plain, of course, but it was also much like the man himself: rather than seek extravagance in his uniform like others with his rank might, Tarkin preferred to wear the signature olive green with no frills, additions, or armor. 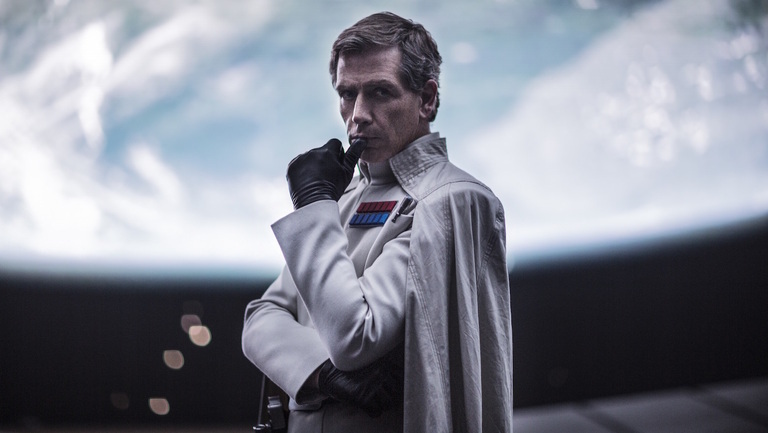 It is perhaps Tarkin who stands as one classic example of the Empire in its prime, remaining sharp in poofy Jodphur trousers and controlling the world with his bare fists. While his military­-issued boots were a little less than comfortable (actor Peter Cushing often wore slippers in scenes where his feet weren’t on camera), Tarkin’s silhouette remains of one of the most iconic in Imperial history. We may not know too much about Director Krennic just yet, but his obvious knack for standing out in a crowd is defined both by his goals and the flowing, white cape that billows behind him as he walks. The cape may not be too conventional, but it certainly has made its mark within the history of Imperial fashion. Commander Beck’s affinity for capes was much more tapered down than Krennic’s, which may have been for the best, given how much Beck was forced to stay on her toes during her encounters with Han Solo and Chewbacca the Wookiee. 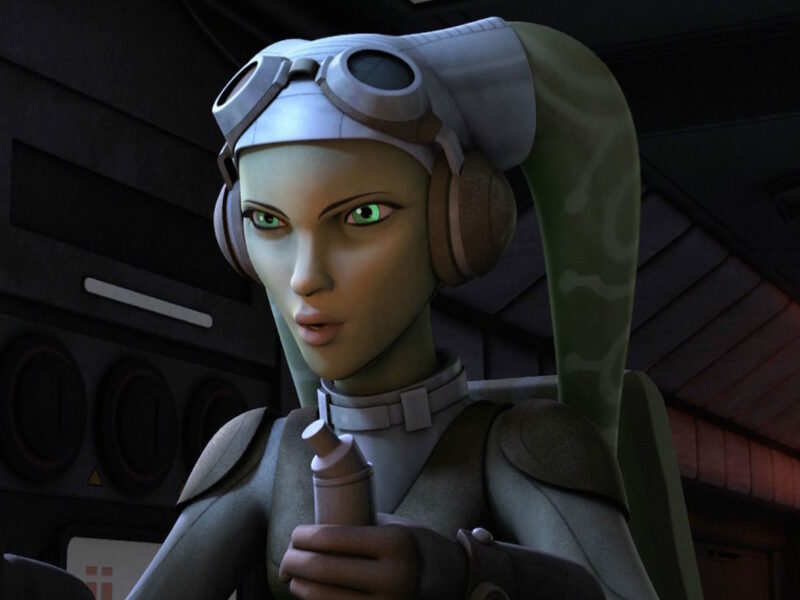 Beck has only seen a few appearances through artwork, but her sharp style reflects the tenacity of her uphill battle through the ranks of the Empire. In gleaming white, Beck’s outfit seems far more simple than most, lacking small details like code cylinders, and trading out the often horizontal belt buckle for a vertical one. Our very quick look at the early Imperial uniform during Revenge of the Sith may not seem like much of a stark difference from the familiar silhouettes of the original trilogy. 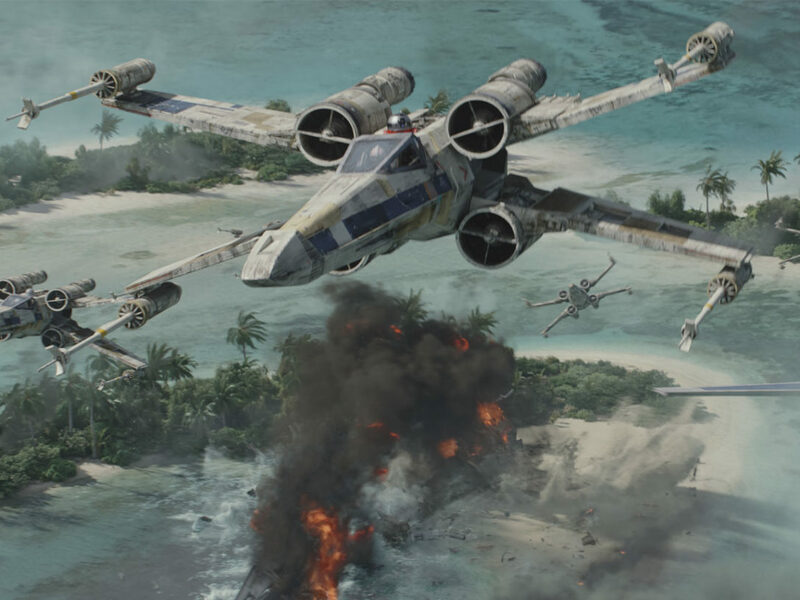 It’s true, in a sense — the Empire wasn’t up for much change outside of their growing dominance, but even galactic superpowers have to start somewhere. 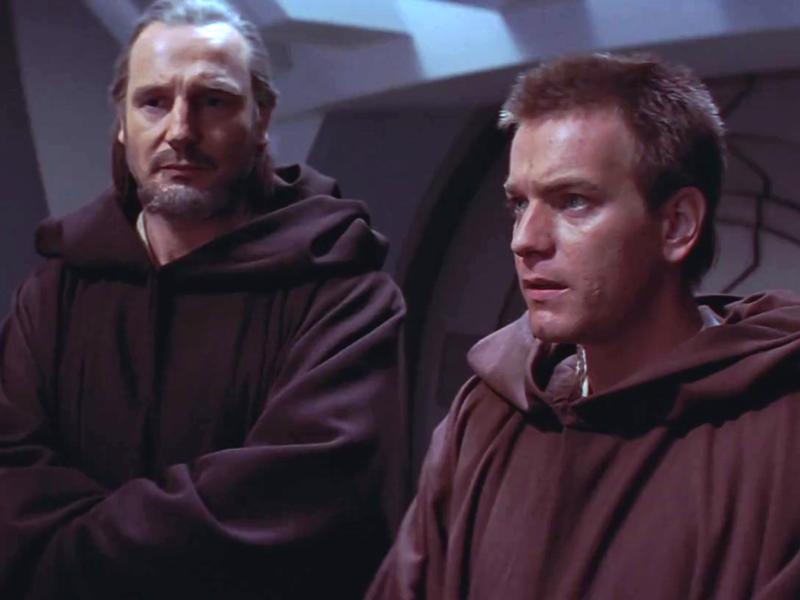 In Revenge of the Sith, we’re given a quick look at Lieutenant Barrow Oicunn and his colleagues, who all wear similar uniforms made out of completely different fabric. What’s more, their caps are curved and closer to the shape of the head, and visible changes to the collar, cuff, and epaulet can be seen. 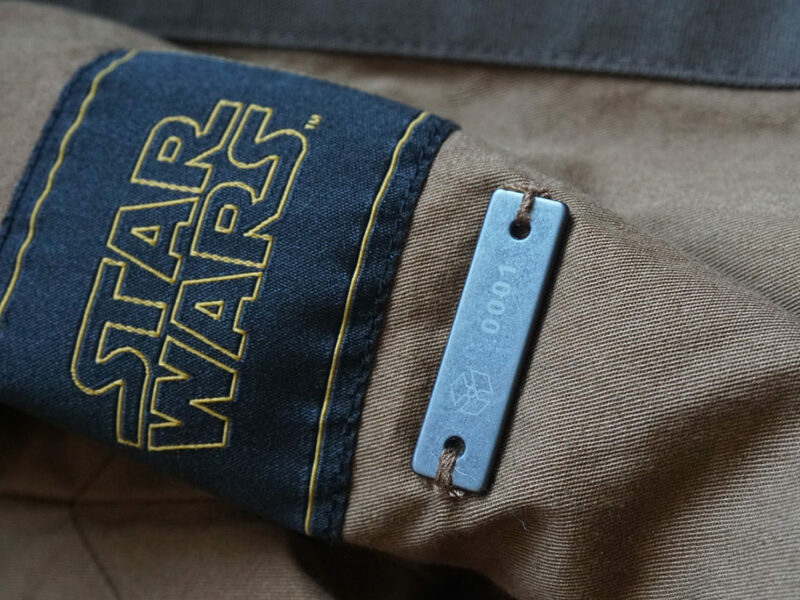 Since many of the recycled materials used on accessories for the original trilogy uniforms were unavailable, the insignias and rank badges of the prequels’ Imperial officers were made using a 3D scanning and cutting machine. 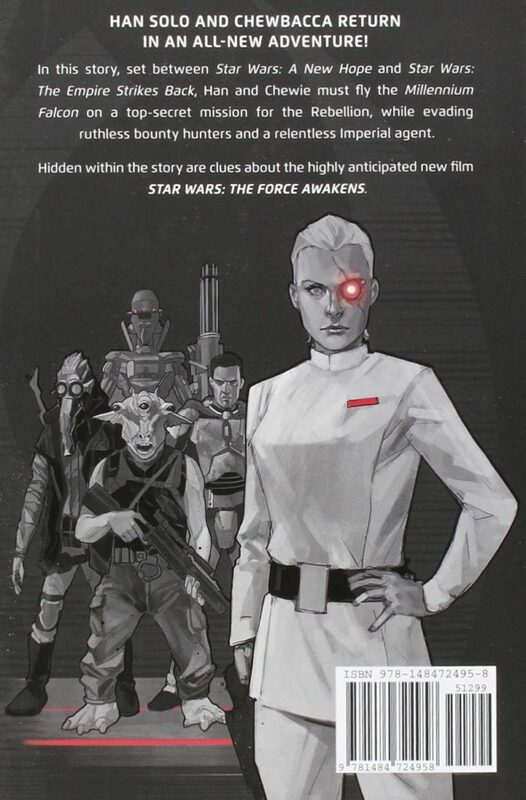 Thrawn’s incredible return to the Star Wars saga still has fans reeling, especially because no one had to wait to see what his full costume looks like. Where Thrawn keeps many staples of the uniform –­ the rank bars, the cylinders –­­ tiny details have changed and formed, including new signifiers on his collar and gold epaulet­-like additions to his shoulders. These “greeblies” (a term coined by George Lucas during production of the original trilogy that basically means “an item that can’t be defined”) add style and power to the already daunting white of Thrawn’s uniform. 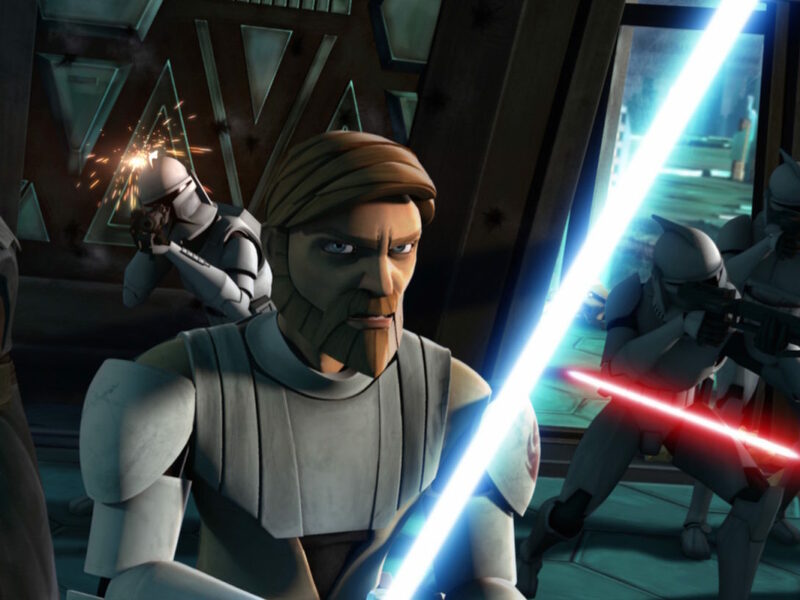 He may not have a billowing cape or a cybernetic eye, but the tactical and brilliant Grand Admiral Thrawn likely needs neither to prove himself worthy. With total control over the galaxy and some of the best outfits this side of Wild Space, it’s actually pretty easy to succumb to the temptation of joining the Empire. Food, housing, power, and the perfect clothes for any occasion are more than enough for some lost souls to have joined the Empire, but even more see inspiration through in the uniforms. As Ciena Ree graduates into the rank of an officer, a grand speech is given to signify the importance of it all. “The uniforms you now wear serve as a symbol of the Empire’s power,” she and her peers are told. “And your service makes that power ever greater.” For people like Ciena, the uniform is something to be proud of ­­– something that makes its wearer part of a bigger picture. 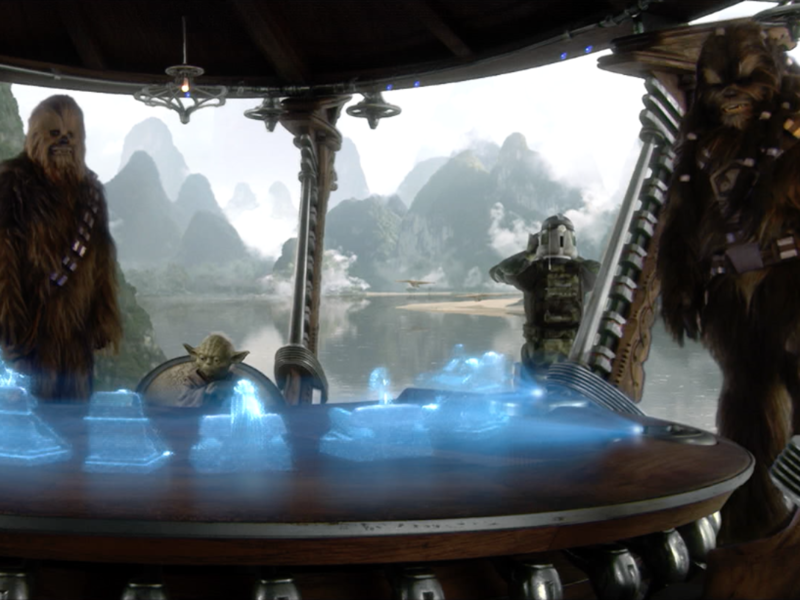 So while not everyone who joins the Empire is bad, they certainly look good while enforcing their iron­-fisted rule over the galaxy.